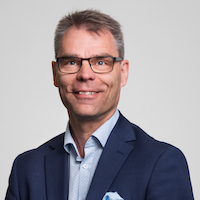 Jari Multisilta, DrTech, started working for SAMK as President and Managing Director in autumn 2018. 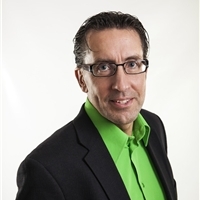 Previously, he worked as the Director of the University Consortium in Pori since November 2014 and as Professor in Tampere University of Technology since 2001. He has also worked as the Director of Cicero Learning Network which promotes research on learning at the University of Helsinki in 2011–2014. Jari Multisilta has been a Visiting Scholar at Stanford University for over 18 months and at Nokia Research Center for two years. His research field is learning technology. Tommi Tamminen, MSc ( Econ. ), eMBA, came to SAMK from Pori Energia Group where he worked as the Director of Group Services. He has previously worked for SAMK as Director of Finance and Administration in 2013 –2016. 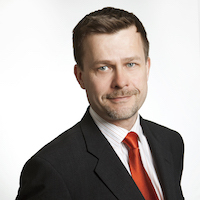 Tommi Tamminen has worked earlier in managerial and expert duties in the field of finance and administration for Hollming Group, DNA Group, Satakunnan Puhelin Group and Suomen Euromaster Oy. 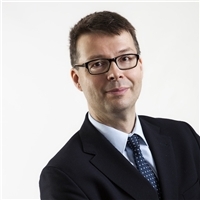 Timo Mattila, LLM, has been employed at SAMK since 2002 as a lecturer of company law, as a senior lecturer and as Director of Education. He has previously worked in judicial tasks in private and public sector as an employee and as an entrepreneur. Cimmo Nurmi, PhD (Applied Math), Adjunct Professor, has been employed at SAMK as Research Director since 2005. He has previously worked for instance as an insurance mathematician and in IT planning tasks. 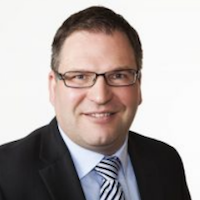 Cimmo Nurmi has experience in the positions of a managing director and a member of board of directors in several companies. His research field is computational intelligence. 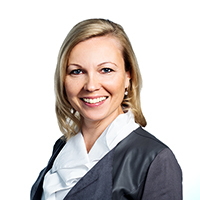 Marika Seppälä, MBA, has been employed at SAMK since 2008 as a Principal Lecturer and as a Team Leader of Energy and environmental engineering. Before SAMK she worked at Nokia and Digia as a quality engineer and project manager, her expertise being quality and process management. 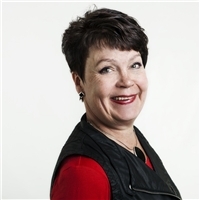 Tiina Savola, MAPolSc, Bachelor of Social Services, is responsible for the education and management of health care and social services, as well as fine arts, and the research and development connected to them. Jaana Vase, MA, has been employed at SAMK since 1997 in various management tasks, lately as Director of Education. She has also acted as vice president of adult education, director of adult education and as a senior lecturer. Jari Iisakkala LicSc (Admin Sc.) has been employed at SAMK since 2007 as a Dean of the Faculty of Business, Tourism and Culture, as a Director of Higher Education Services and as a Chief Digital Officer. He has experience in the positions of a member of board of directors in several companies. 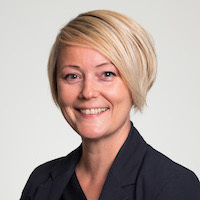 Iisakkala has also worked as a researcher at the University of Tampere, as a Director of Economic Development at City of Pori and as an entrepreneur in the field of business coaching.